The need to protect our smartphones is understandable. It’s not ‘kiasu’ syndrome. Each high-end phones are costing around RM2,000++ which you can buy a low-end laptop for usage. Imagine that. Moreover, smartphones are prone to falls, scratches and chips. So, a proper and good phone casing is very important to ensure that your smartphone is still in tip-top condition. I don’t like this mentality, ‘Since you can buy RM2,000++ phones, RM100-RM200++ phone casing should be not a problem la…’ Hello, you think our money is printed or easily obtained. The money is our hard earned cash and I still wish to spend it wisely. 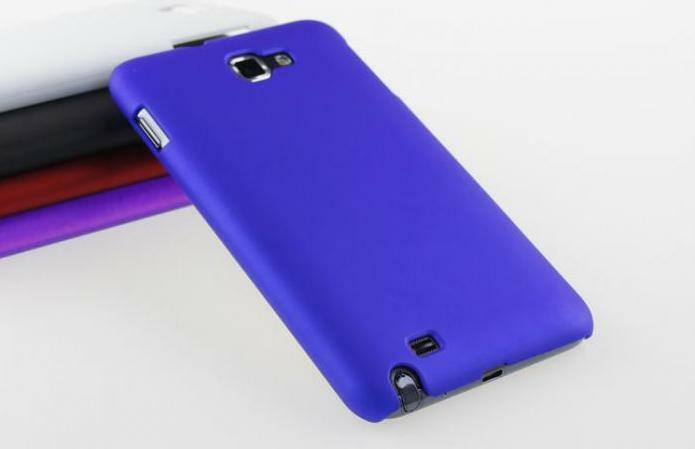 So, I suggest that you do research and find a good deal for your casing since the same phone casing, for example, Samsung Galaxy S4 case has different pricing at different places and different websites. Next story [RUMOR] No 6-Inch Samsung Galaxy Note III but 5.7-Inch? Previous story 1st Avenue Penang Mobile App Launches with Starbucks Buy-1-Free-1 Voucher Giveaway!! !